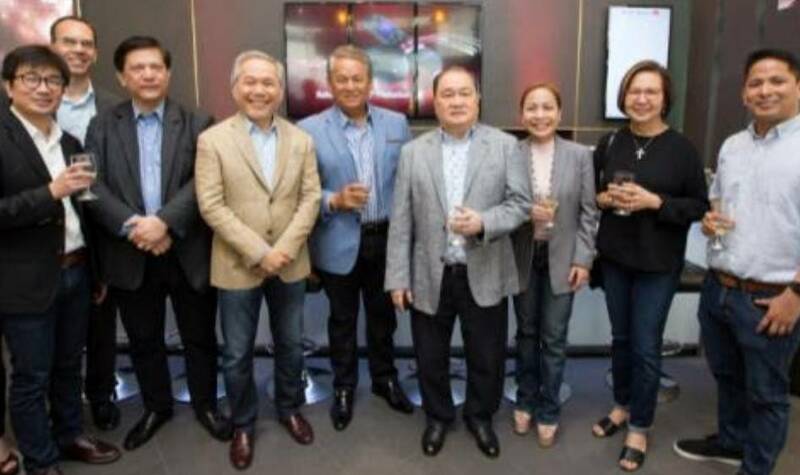 The country’s leaders in broadband, mobile and digital entertainment are now in one home. 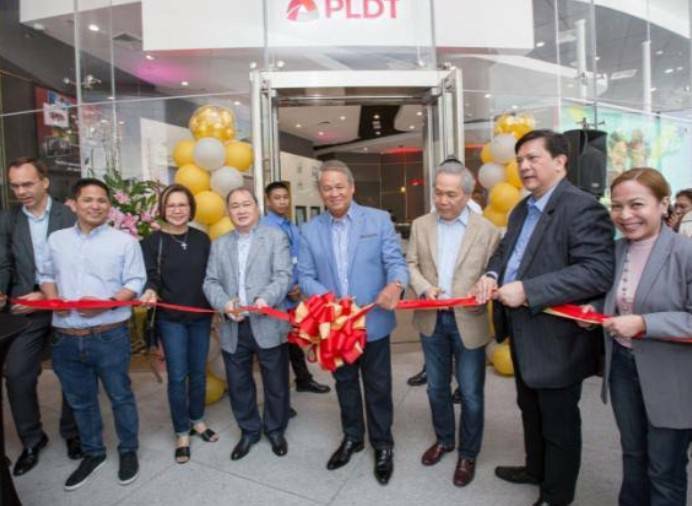 PLDT and Smart formally unveiled the first ever PLDT-Smart Store—a one-stop digital hub and converged store which caters to customers from PLDT Group’s three flagship brands: PLDT, Smart, and Cignal. The store features customer-centric design and innovative digital installations to level up the service experience in-store. Located right in the heart of a bustling business district, PLDT-Smart Store brings to life the telco group’s vision of convergence by making it more convenient for PLDT, Smart, and Cignal customers to access and enjoy industry-leading digital solutions for home and mobile. The PLDT-Smart Store was designed to be sleek and modern yet at the same time, warm and accommodating—a comfort zone for digitally savvy Filipinos. The overall aesthetic puts emphasis on highlighting content, ease of access and immersive experiences. The store is supervised by Experience Officers who are equipped to handle any customer concern and provide expert tailor-fit advice based on a customer’s unique digital needs. Digital installations include a self-service InfoTouch booth which allows customers to view and print billing summaries, check account details and make repair requests, among others. Those who want to settle their bills or request a change of SIM card without queuing can also use the Smart Super Kiosk. The Broadband Visualizer allows customers to check data usage for different types of online activities as well estimate download and upload times. This is particularly helpful for customer deciding on a broadband plan. An Interactive Table lets guests browse, play, watch or listen to music while waiting for their companions in-store. Selfie-savvy customers will also enjoy taking life-size photos with adorable filters using the Augmented Reality Wall. PLDT, Smart and Cignal also recently launched the Best Buy Bundle which enables subscribers to get premium digital services for the family—unlimited PLDT Home Fibr, Smart mobile, and Cignal pay TV plans—while enjoying big discounts. 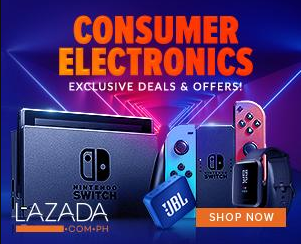 Beyond the convenience of a unified bill, Best Buy Bundle offers huge savings of up to P11,300 in a year. PLDT-Smart Store is located at the ground floor of the World Plaza Building in Bonifacio Global City.